This week, South Dakota became the 43rd state to allow direct-to-consumer wine shipment to consumers. The legislation, HB 1001, was signed by the Governor Daugaard on February 19 and establishes a wine direct shipper license through the South Dakota Department of Revenue. The bill would allow for any winery that holds a federal basic permit to obtain a direct shipper license. There is an annual fee of $100. The winery holding the license may ship up to 12 cases of wine produced under their permit to an adult consumer in South Dakota during a calendar year. Age verification is required. Shippers must pay sales and excise taxes and file quarterly shipment reports. Additionally, labels that are not already and registered and consigned to a wholesaler must be registered with the Department of Revenue prior to any shipment. The legislation goes into effect on January 1, 2016. 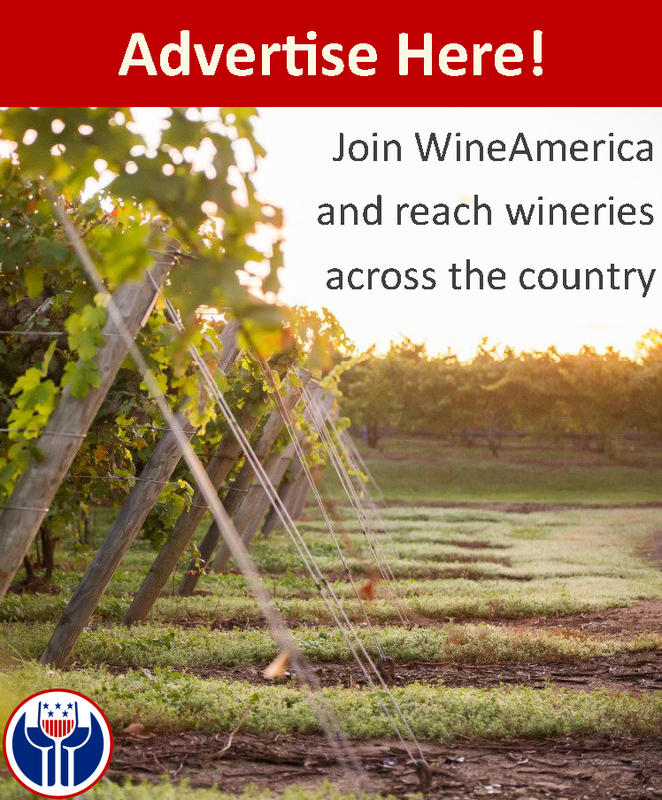 WineAmerica will provide additionally information as it becomes available. Questions? Contact Michael Kaiser at mkaiser@wineamerica.org or 202-223-5172.